Promovetro is in charge of all those promotional activities which not only favor the qualitative diffusion of the image of Murano glass, but also help the companies to penetrate foreign markets. 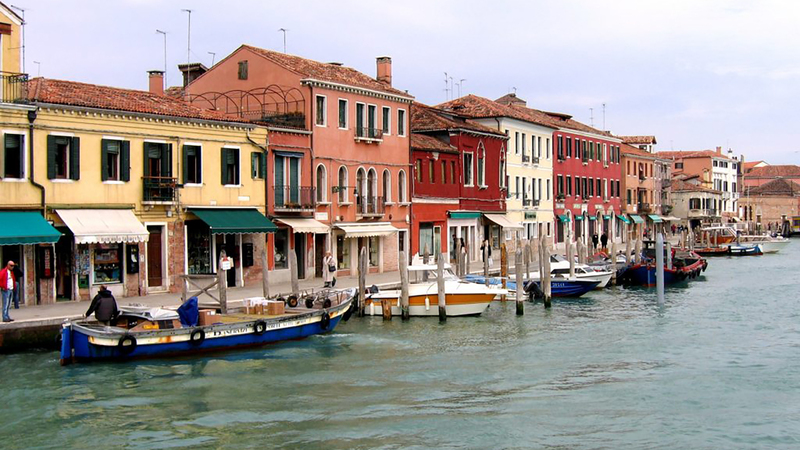 Consorzio Promovetro has been involved for many years in the major trade fairs, both national and international, either through direct participation or by coordinating and underwriting the participation of the most qualified companies from Venice and Murano. It also participates in prestigious shows in Italy and abroad and organizes trade missions and business trips for the companies in this field. Not only do they represent an important promotional vehicle and a precious point of reference and commercial support for the businesses in this field, but Promovetro also stipulates agreements with important service suppliers, for example in the fields of communications and transportation. and can offer its companies convenient rates on conventional services that can cut management costs. It creates various promotional and didactic literature illustrating the many types of glasswork for the public: videos, brochures, posters, cd-roms, websites and catalogs. 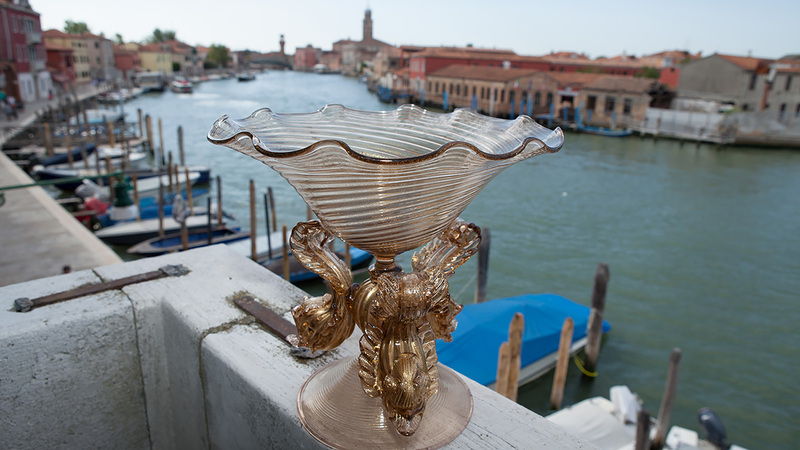 Three itineraries to learn about Murano glass, its ancient techniques, its secrets, then and now. 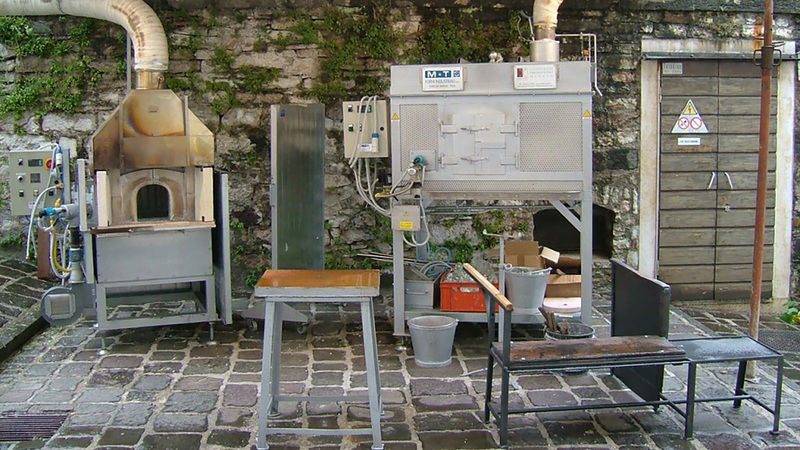 Consorzio Promovetro is supplied with a kiln and a muffle which, at the request of the interested organizers, are supplied at events to demonstrate the glass processing. Restoration service, replacement or reconstruction of damaged glass parts or elements.